B & D Drywall Supply, Inc. has been a family owned and operated building material supply business in the southeast Michigan area since 1978. We are a respected supplier of drywall products and complete drywall systems for walls and ceilings, as well as metal framing, insulation and acoustical ceiling products. 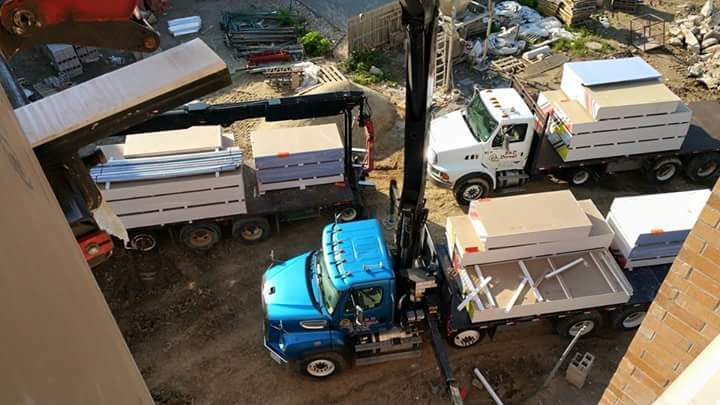 B & D Drywall Supply, Inc. has related locations in Detroit & Port Huron, Michigan as well as Orlando, Florida and Medina, Ohio. Our service, expertise and willingness to get the job done is what sets us apart from our competitors. Please let our knowledgeable customer service team help you with your next project.